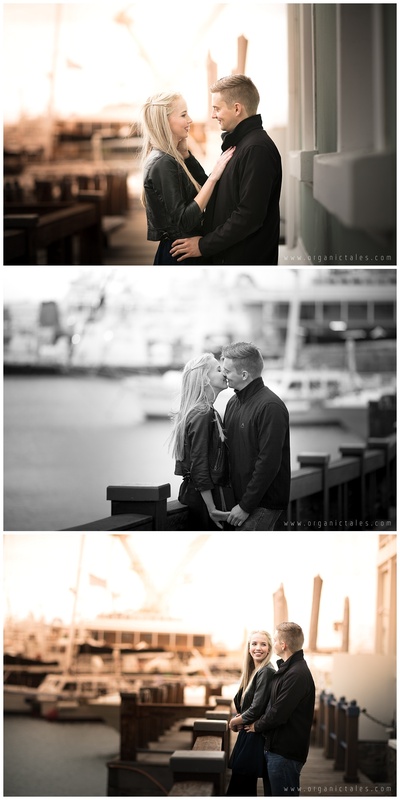 This day was nothing short of perfect. 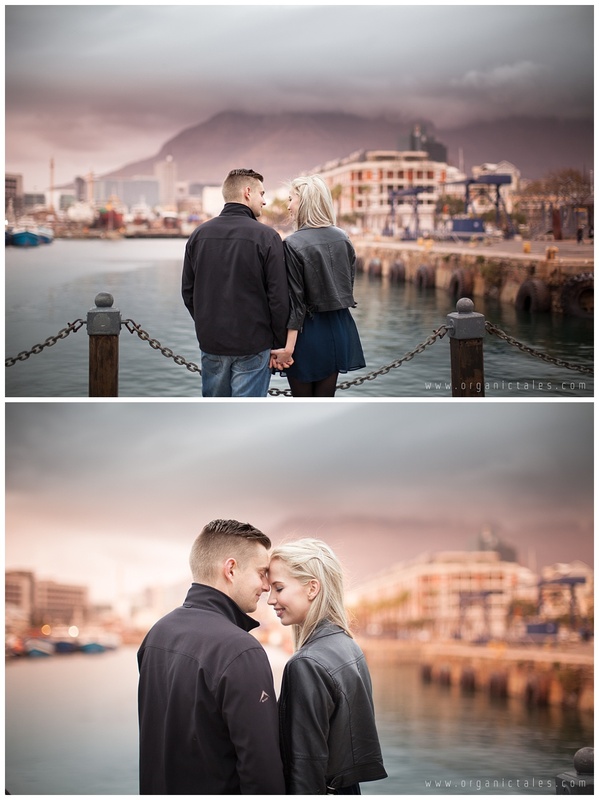 The thick layer of stormy clouds were such an iconic sight of a regular Cape Town Winter’s Day. 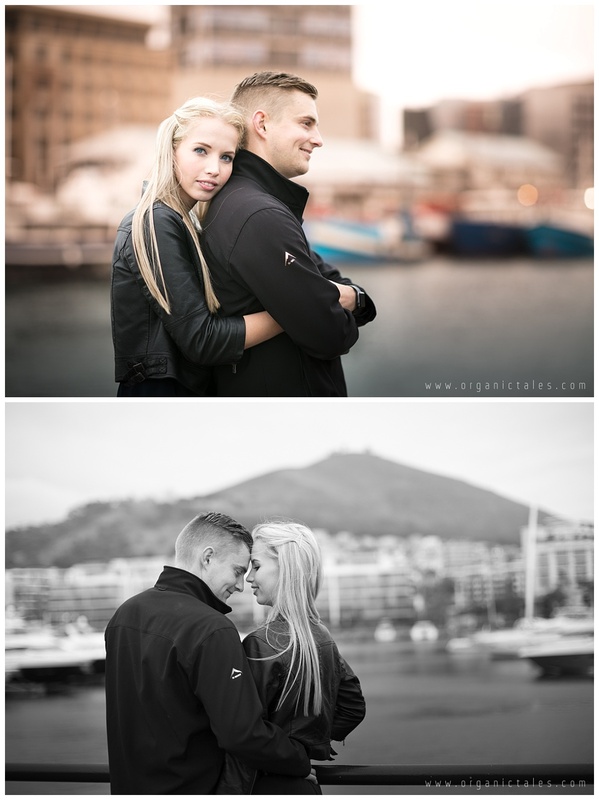 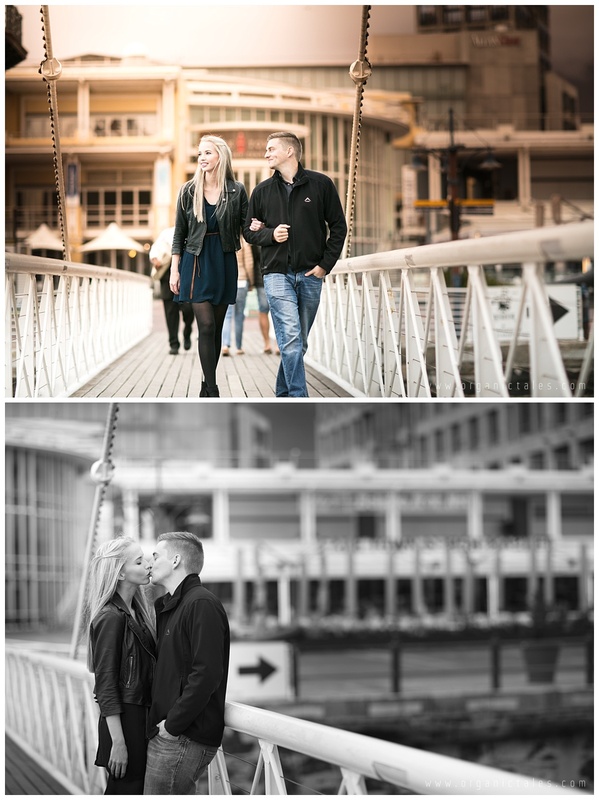 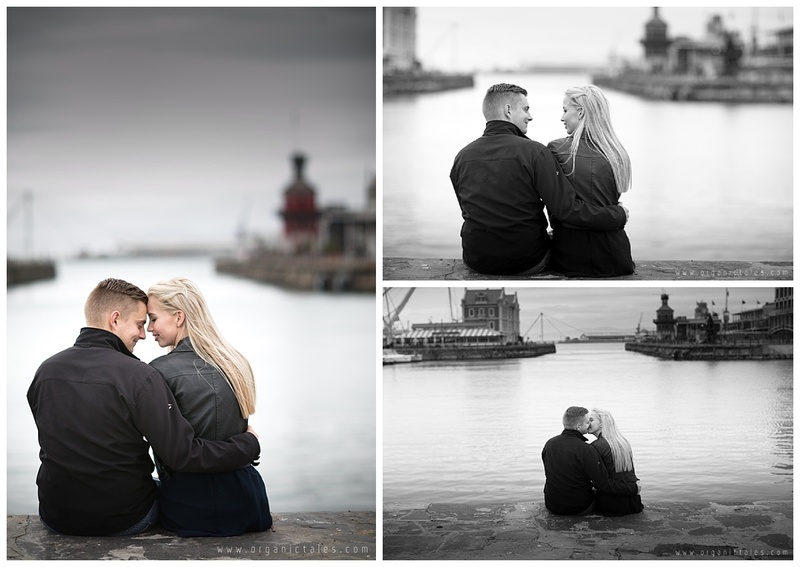 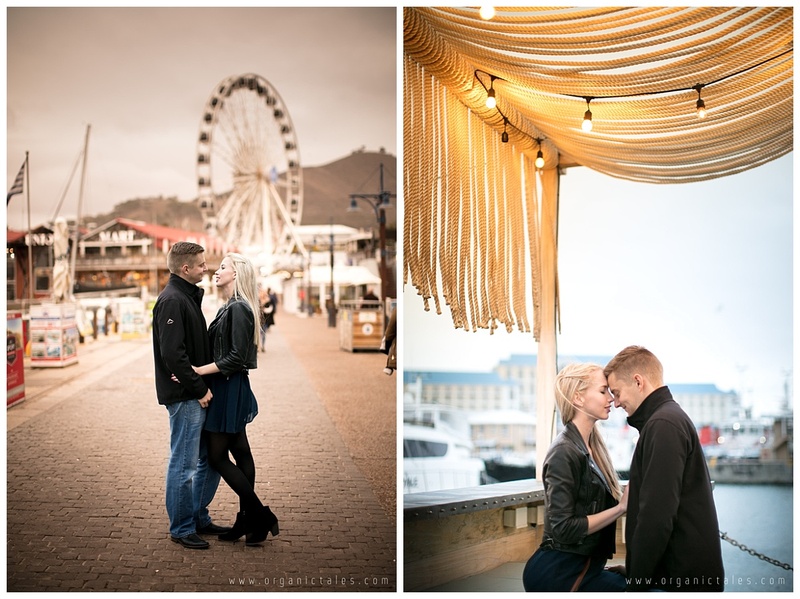 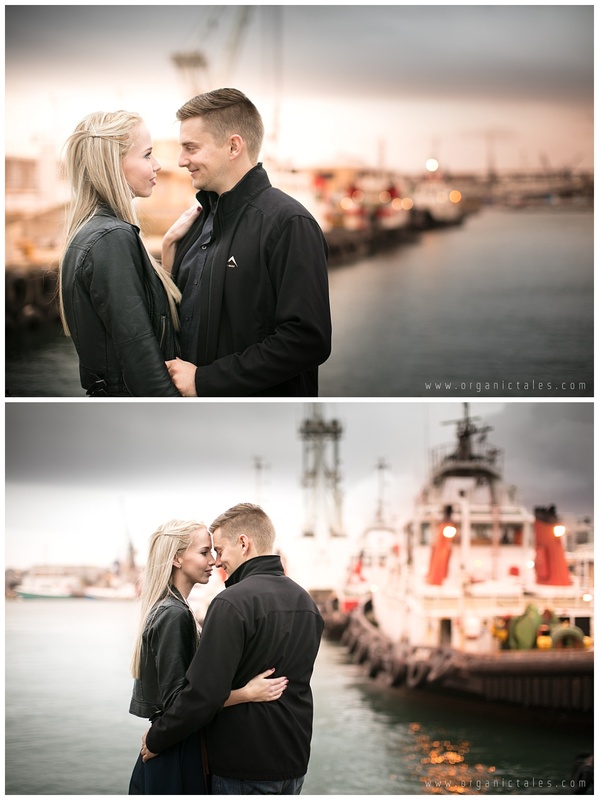 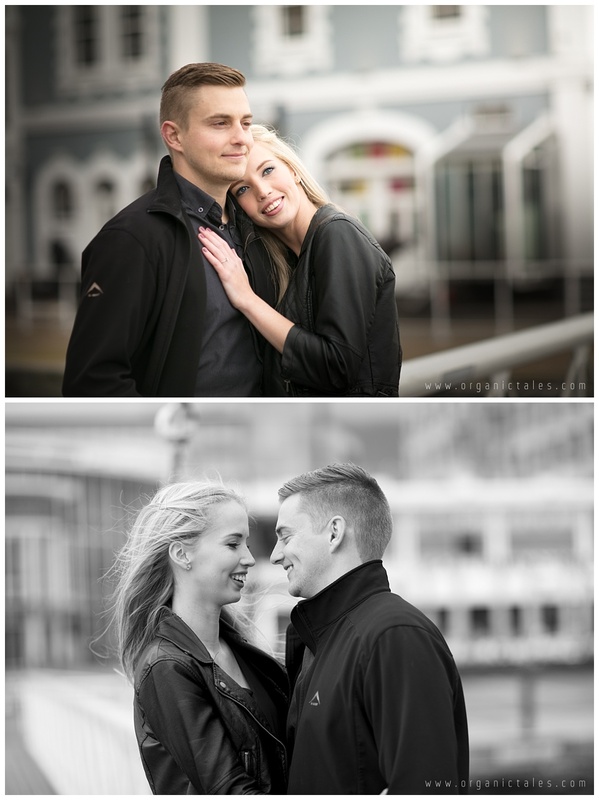 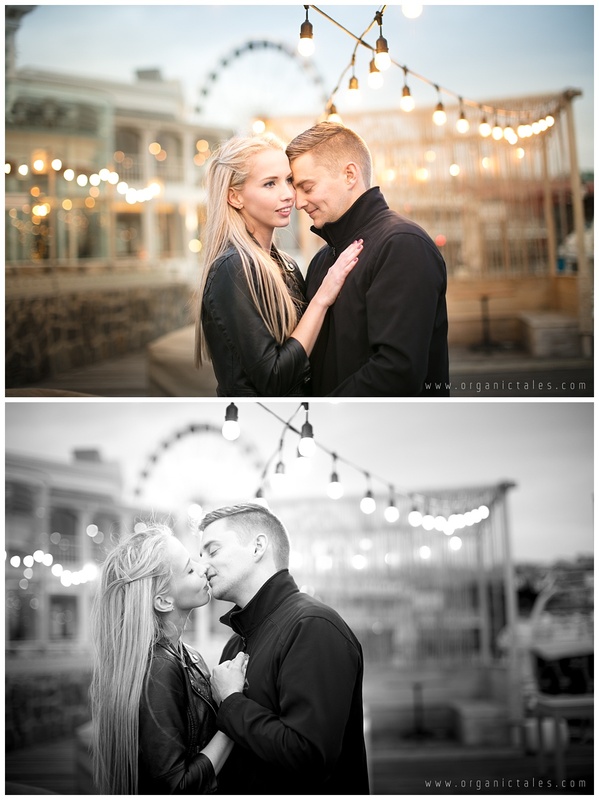 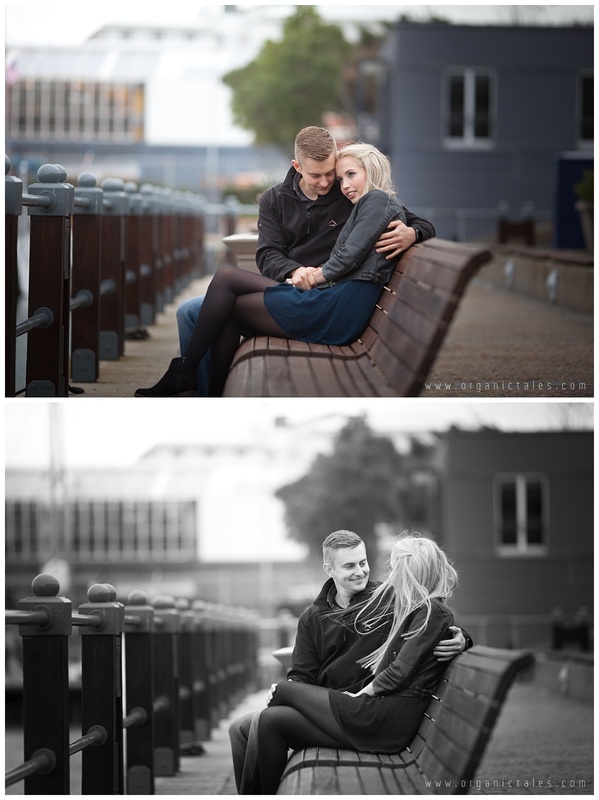 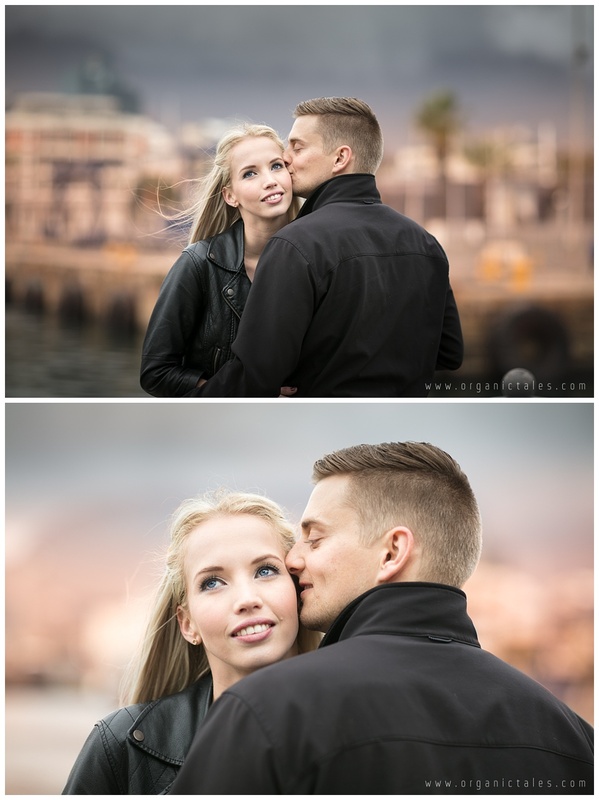 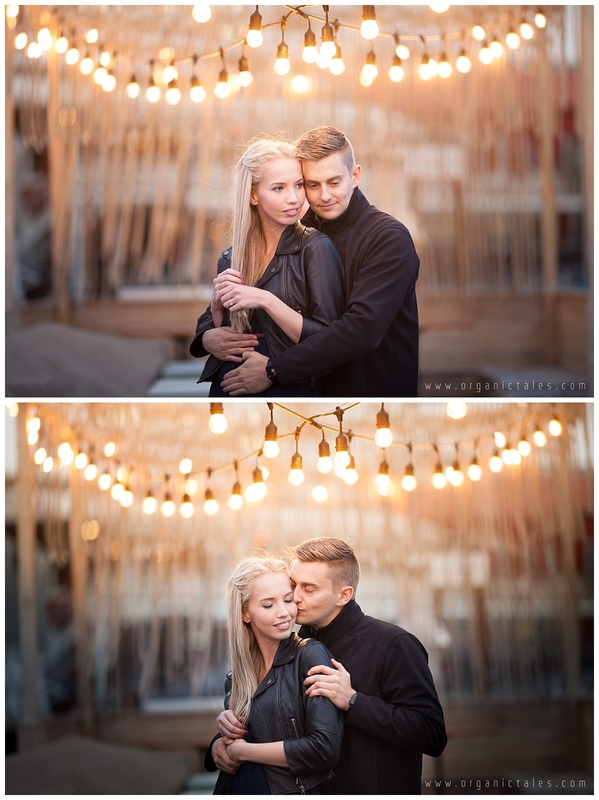 Brad & Tayla spent their day, as they do so often, at the V&A Waterfront. 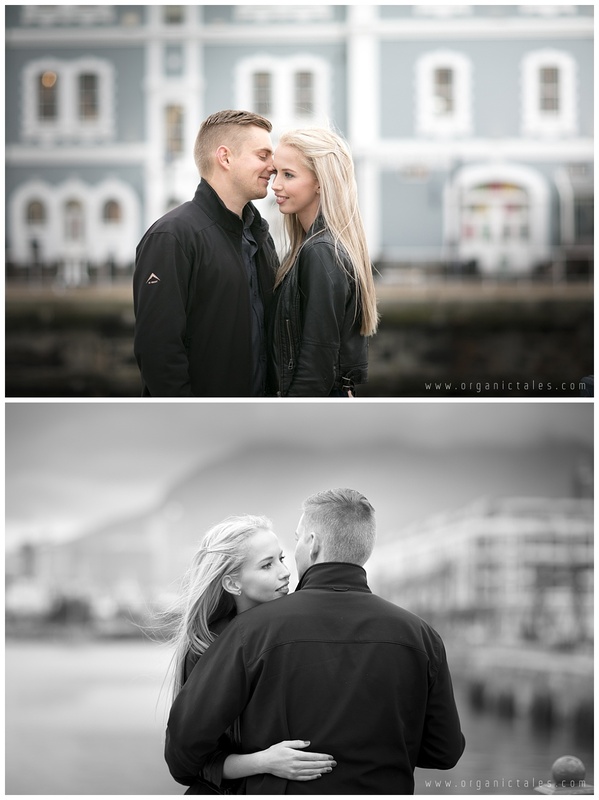 Both of them are volunteers at the National Sea & Rescue Institute and hence this location is somewhere they often spend the day together. 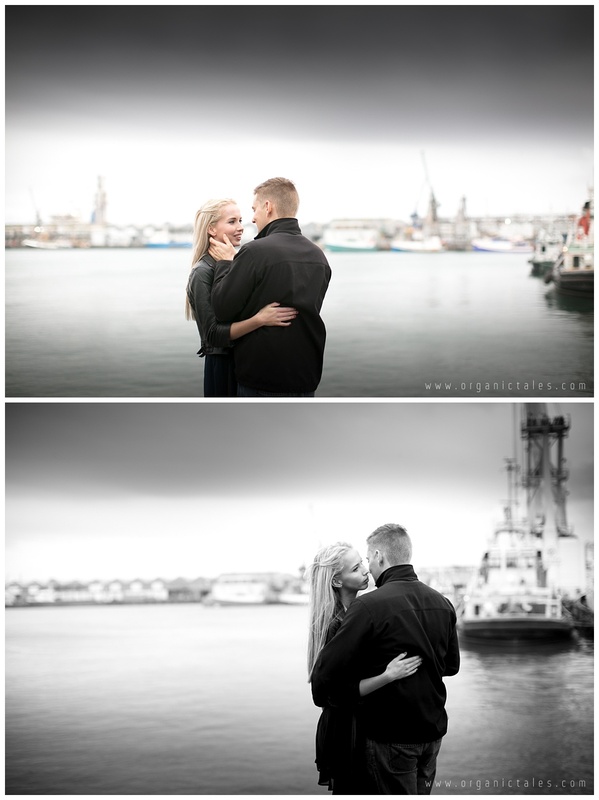 I’m glad I could document another one of those days in their lives.